As the days are getting long and the nights are warm we are preparing for summer. Well maybe not here in the USA where we have having still snow and rain, which in California we desperately need…Water! 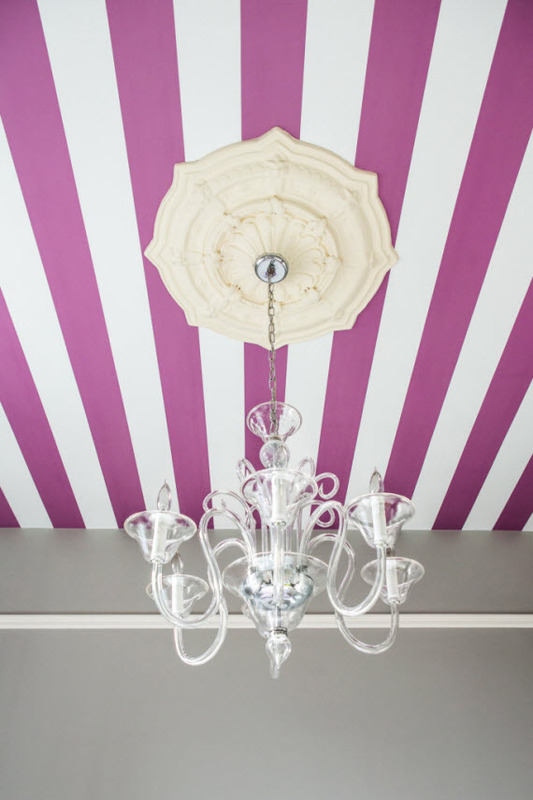 But enough of what we do need it is what we want…Stripes! I do believe that stripes on dresses, shirts shoes makes me think of my European Summers. 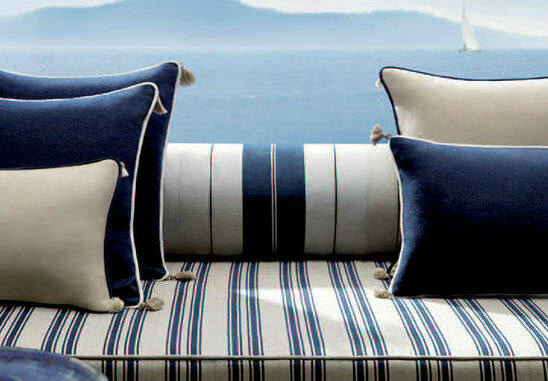 Even Interiors can have stripes, the most famous stripe in Interior Design and signature style of Ralph Lauren. It always reminds me of warm summer nights. a. A long narrow band distinguished, as by color or texture, from the surrounding material or surface. b. A textile pattern of parallel bands or lines on a contrasting background. c. A fabric having such a pattern. p.s. 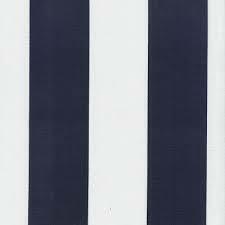 whats your favourite kind of stripe? Thank you! I will check out your blog and follow it! Ah the Met Gala!!! So much good fashion and some not! 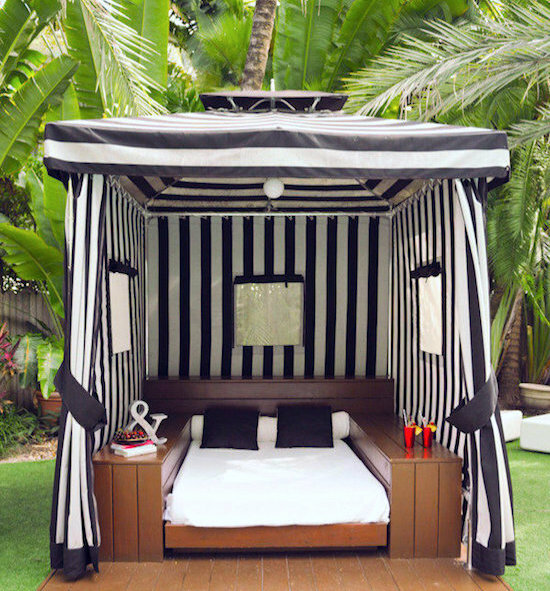 My favorite stripe is either really thick and big stripe or men’s wear, especially on a big tufted man lounger. 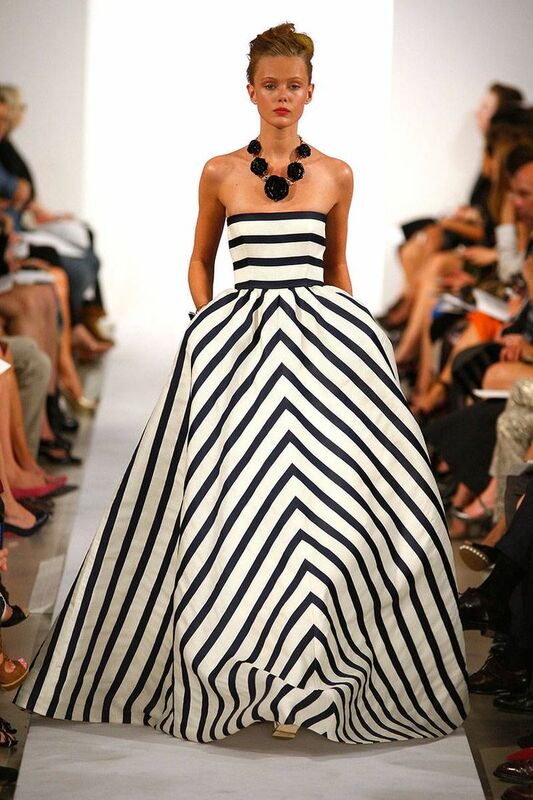 What is your favorite kind of stripe?